Lyft staged its much-anticipated IPO on Friday. To reverse the losses, Lyft needs to grow outside urban areas and convince customers to stop owning personal cars. Americans in rural and suburban areas are never going to stop owning cars, so Lyft has no path toward profits via this route. At the end of trading on Friday, Lyft could be worth somewhere around $21 billion, following its much-anticipated IPO priced at $72 per share. 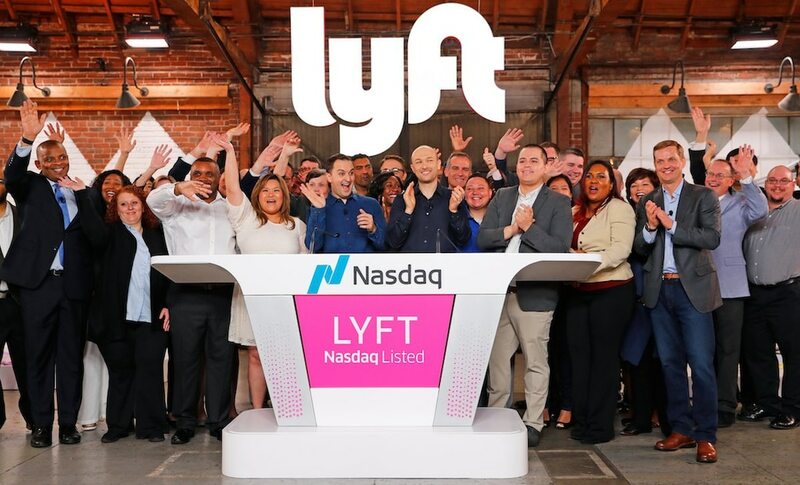 Lyft started trading at $87.40 per share upon its debut on the Nasdaq. Investors ranging from Silicon Valley venture firms to General Motors and Lyft's founders will see a nice return. But once the warm glow of wealth fades, unprofitable Lyft will have to figure out how, if, and when it's going to make money. Ride-hailing services such as Lyft and Uber have grown rapidly, but that growth has depended on displacing taxis in urban areas, as well as jamming cars onto already congested urban streets and creating for residents of cities like New York a neverending traffic crisis.